Start taking classes at Cincofit West and other studios! 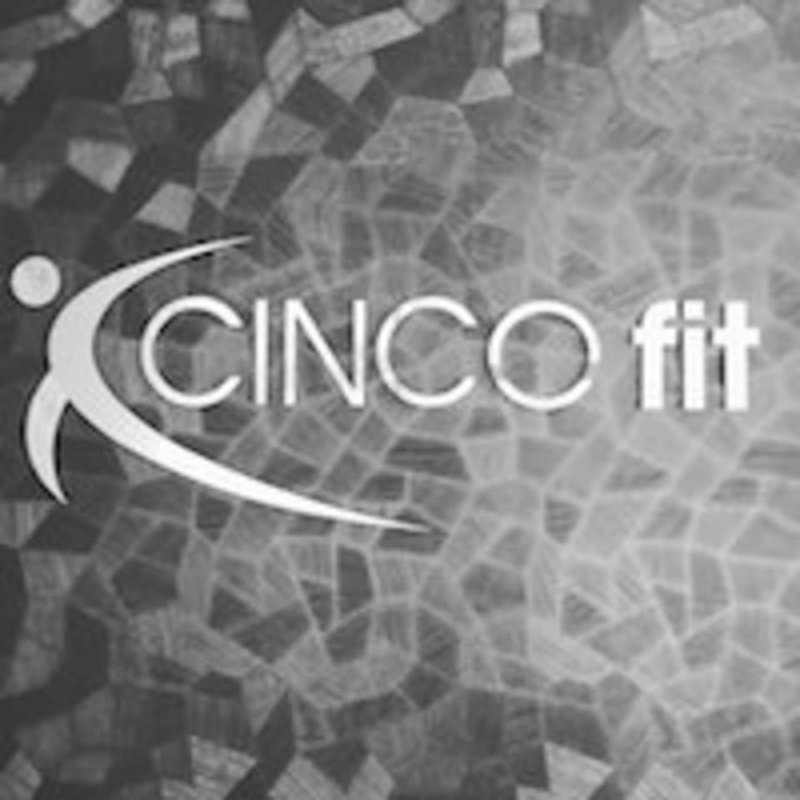 Cincofit West is located at 28818 Cinco Ranch Blvd, Katy, TX, 77494. Clean, good amount &amp; variety of machines (stair master, bike, elliptical machine, treadmills, and weight machines, also free weights). Came during Thanksgiving holiday in the morning and it was not packed (visiting from out of state). Only downside was that for guests, their wasnt any staff to let us in. We had to ask a member to open the door for us, since they had the key card to get in.